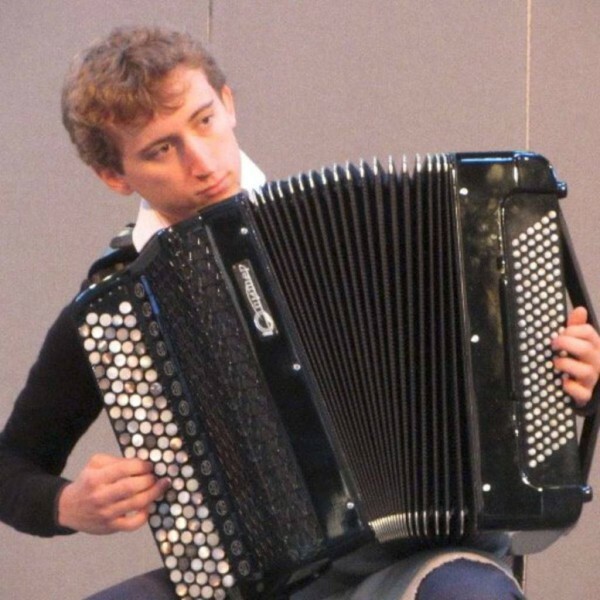 One of the UK’s rising young accordion talents, Ben de Sousa will be performing works by Bentzon, Trojan, Bach and Scarlatti at a recital on Sunday 6th December at Old Bluecoat School, 1 Chapel Street, Thatcham (nr Newbury) RG18 4JT. Tickets are available on the door and are priced at £10 for adults and £5 students. Ben de Sousa is currently studying at the Royal Academy of Music under the tutelage of Owen Murray. Starts at 16.00. Arrive early for cake!